The Amazing new Intimidator Wave IRC is a magnificent moving light array with 5 independently controlled heads that project narrow, razor-sharp beams of lights. Each moving head has a bright quad-color LED for infinite color-mixing capabilities. The Intimidator™ Wave IRC can be operated with the control panel, or the optional CHAUVET® IRC-6 remote control. Up to 4 Intimidator™ Wave IRC lights can be linked together as one to create stunning coordinated effects. For even more pizazz use a CHAUVET® DMX controller! 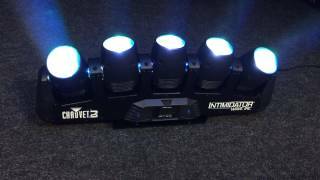 Considering purchasing the Chauvet Intimidator Wave IRC ? Have questions? Ask people who've recently bought one. 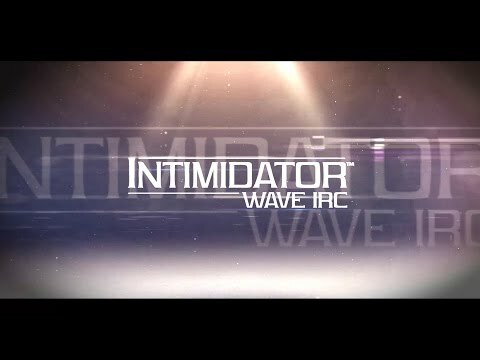 Do you own the Chauvet Intimidator Wave IRC ? Why not write a review based on your experience with it. Arrived as expected within the stated timescale. Product instructions need improving, to give much better and clear concise information about how to set it up. Doesn't react as quickly as I expected when in sound mode. Great light bigger than they look so value for money is spot on here really well made and solid unit - they work great even without DMX ,plug them in and off they go put 2 together and there even better. I was able to try this fixture before it was released at Plasa 2014 and it was superb. The brightness is great and so are the effects created!! The movement is very smooth and it has some very neat in built programs. It really works well with DMX as you can control each head individually and when you link more than two up together!! Great Effect!!! 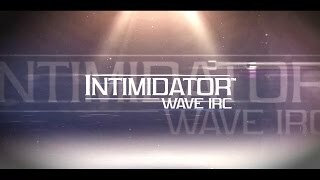 Seen a video for Chauvet Intimidator Wave IRC online or have you own video? You will earn 998 loyalty points with this product worth £2.50, when logged in. 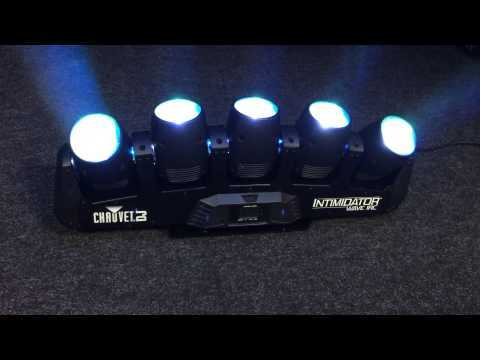 Check out Chauvet Intimidator Wave IRC on DJkit.com!